Do you find it difficult to fit everything in? I sure do! The toughest things to fit in are Science and Social Studies. Once we're done with reading, writing, spelling, handwriting, grammar, and math, there's no time left for these two subjects! The really sad part is that these are typically the most popular subjects, and the ones where everyone can have success! It's got printables to make your life easier, yet it still provides learning opportunities in Science and Social Studies, along with February themes and engaged children! For Super Bowl Sunday, it's got a science exploration that includes rolling balls down a ramp, predictions and revisions. 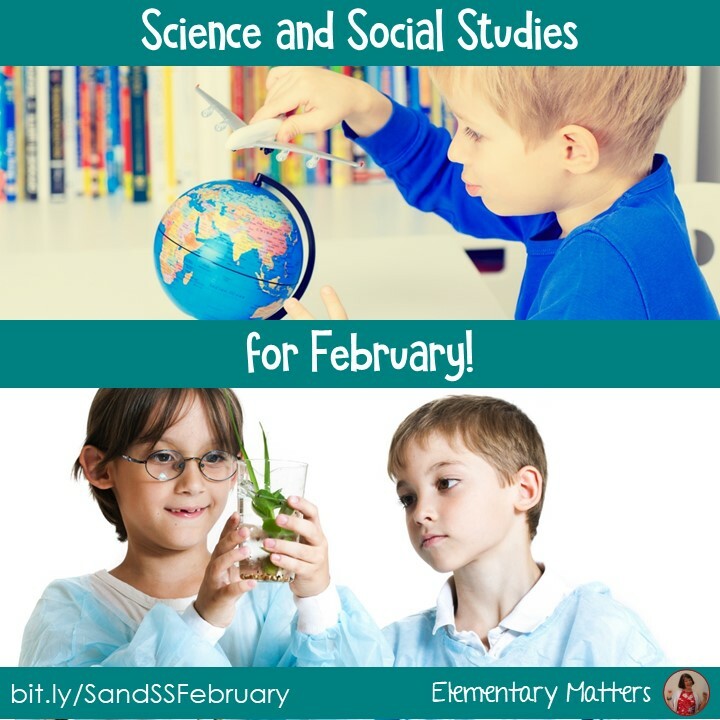 For Groundhog Day, there's a nonfiction science text and questions about groundhogs, and a "hibernating animal" classification. For Valentine's Day, there's a fact sheet about the heart, and an exploration on exercise and heart rate. For Presidents Day, there's a nonfiction text and questions about Abraham Lincoln, a timeline on Abraham Lincoln's life, and a mapping activity identifying states in which presidents were born. I hope this makes your life easier, and a little more fun for your kiddos! 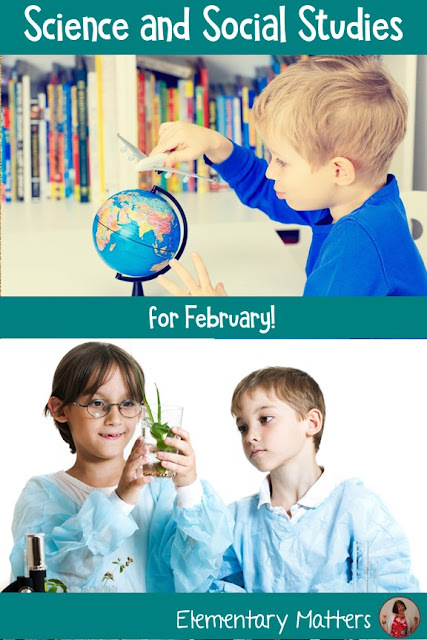 You can see this product here: Science and Social Studies Activities for February.